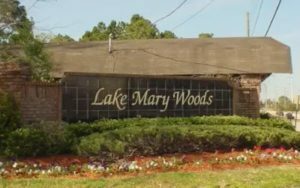 If you’re thinking of moving your family to central Florida, look no further than lovely Lake Mary. Lake Mary, Florida is a beautiful town located less than 20 miles north of Orlando. With its many family activities and top notch schools (Lake Mary High School was named the 9th best school for 2017 in Orlando area by Niche.com), Lake Mary is the perfect place for your entire family, young and old, to grow and have fun. Central Park at City Hall. Central Park is a stunning park where you can have a family picnic or sit in an Adirondack chair in the shade of the old oak trees. It boasts a reflecting pond, gazebo, and peaceful walking paths. Lake Mary Sports Complex. Lake Mary is the perfect place for an active family. The Sports Complex has several Little League fields, outdoor basketball courts, batting cages, a batting tunnel, a full skate park, and even a fun sprinkler park for the little ones to cool off. The Senior Center. Lake Mary has a bustling activity center for independent seniors. There’s always something to do at the senior center whether it’s yoga, bingo, Mahjong, strength training, Tai Chi, swing dancing, crafts, Chairobics, or even belly dancing! There’s also a modern computer room and sewing room. Events. Lake Mary holds entertaining events for the entire family throughout the year. With the weekly farmers market, Wine ART Wednesday, Family Fun Day, the Lake Mary Car Show, Heathrow Festival of the Arts at Oval Park, the Halloween Spooktacular, and Holiday in the Park, there’s always something fun happening. The lake. Of course, there are lots to do on Lake Mary. Build sandcastles on the groomed beaches, surf, windsurf, kitesurf, paddle board or just go for a swim. The Lake Mary Tennis Center. Owned by USPTA professional Steve Huber, the tennis center is a great place to play a few games of tennis or take lessons on their seven har-tru soft courts. The Lake Mary Historical Museum. Get to know the history of this lively community at the historical museum. The museum preserves the history of the beautiful Lake Mary area which got its start as a citrus-growing agricultural area. One of Lake Mary’s most influential residents, tightrope-walking, circus-performing, chemist Frank Evans is prominently featured in the museum for his work in promoting and developing Lake Mary into the community it is today. Shopping. 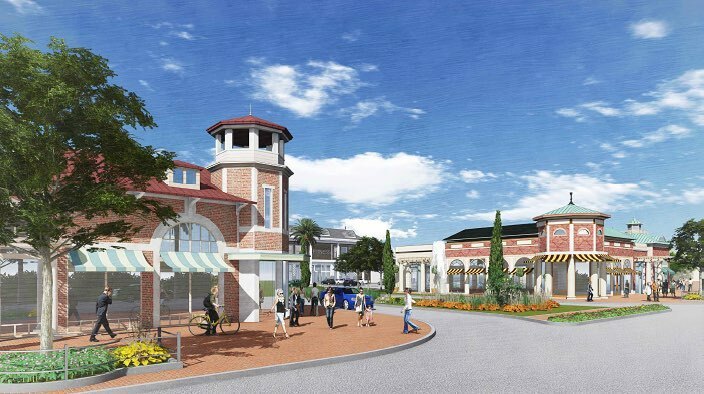 Lake Mary has the shops you’re looking for whether they’re clothing or jewelry stores, or maybe you’d enjoy the Seminole Town Center Shopping Mall in nearby Sanford. Restaurants. Cafés, taverns, steakhouses, seafood, pizza, Mexican, Japanese, vegetarian restaurants, and even an Irish pub, Lake Mary’s has delectable meals for every palette. It’s Near Everything. Lake Mary is located in Central Florida, which means it’s close to Disney, Universal Studios, the Kennedy Space Center, animal refuge parks, and beaches. With a population of 13,822, Lake Mary has everything you could want in a town: great schools, family-oriented neighborhoods, and many fun activities for everyone in your family. It’s a true family community that you’ll be happy for you and your family to call home. Lake Mary Florida is a great place to live. Here are 10 reasons why you should move to Lake Mary. Gitta Sells and Associates can help you move.